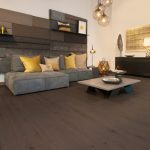 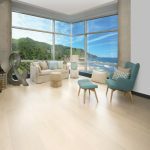 The hardwood flooring brand Mirage has launched new floor colours, expanding its product lineup to meet ever-more-stringent quality and design requirements. 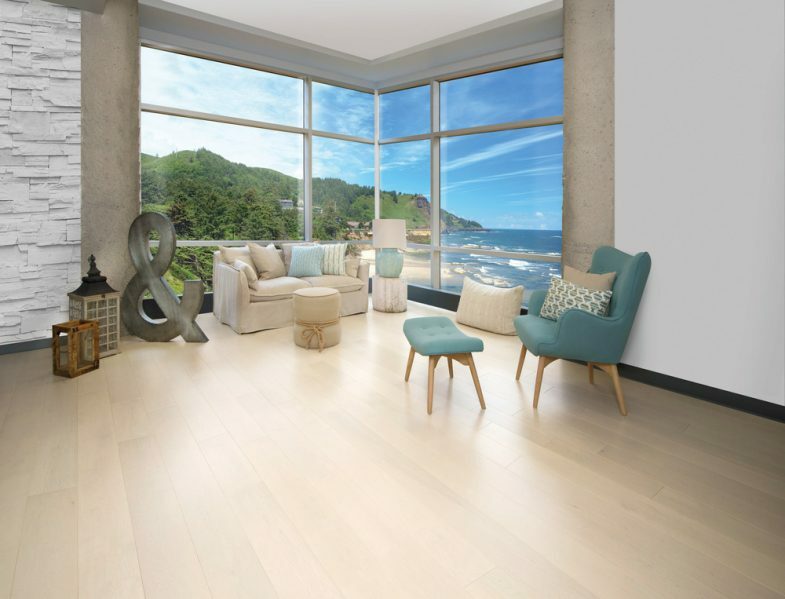 Mirage has added two new colours, Gelato and Peppermint, to its Sweet Memories Collection, which hearkens back to the charm and authenticity of old-fashioned floors through staining and brushing processes. 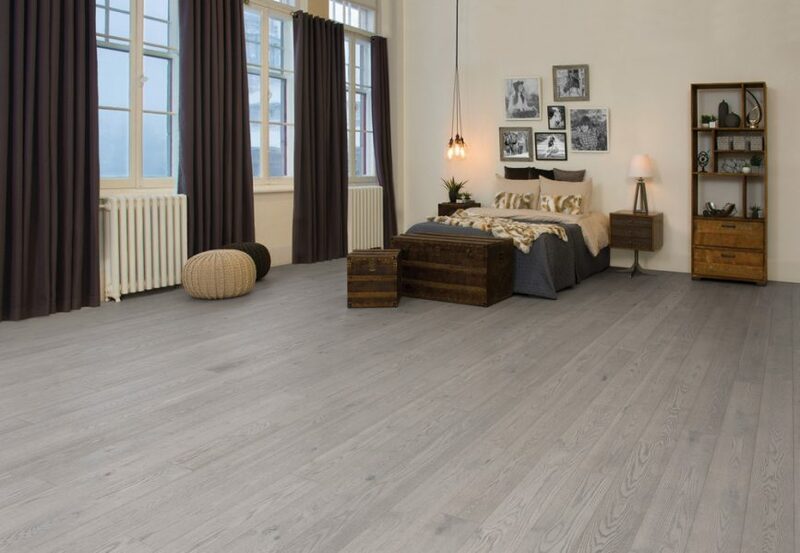 Gelato is a beige-grey that imparts a distinctive, luxurious look ideal for minimalist modern décors. 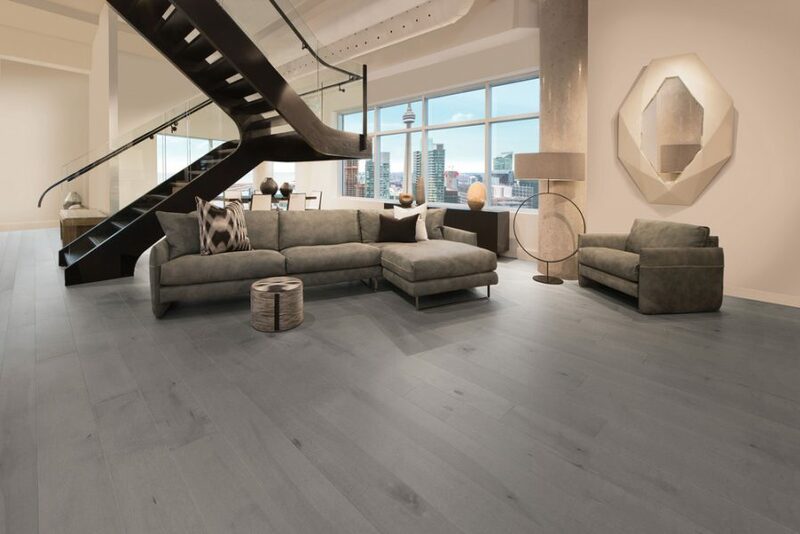 Peppermint is a pure ash grey that brings a touch of minerality into the home. 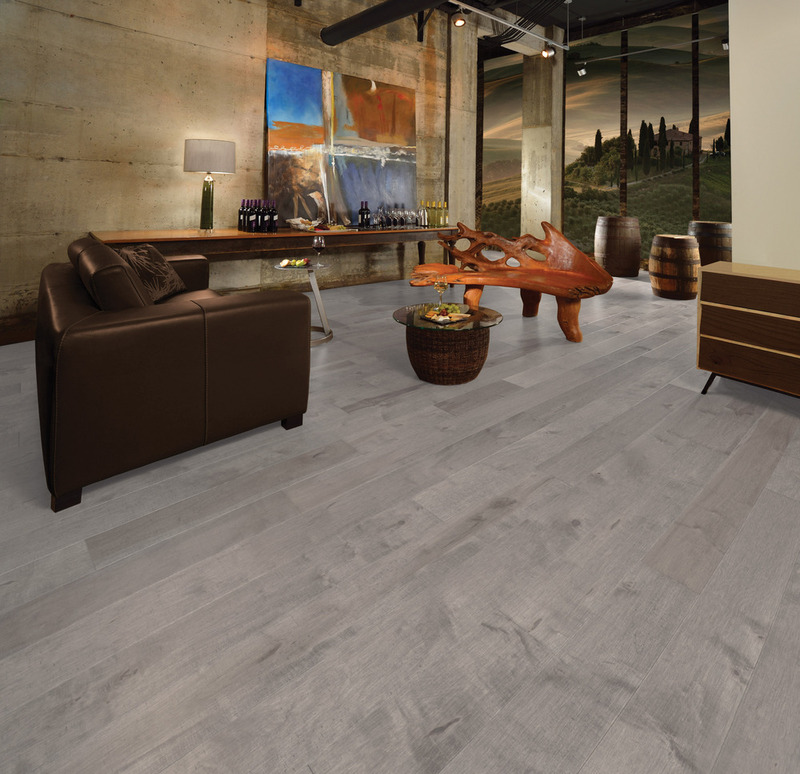 Nightfall was added to the Flair Collection, offering a timeless look that exudes rich yet classic beauty. 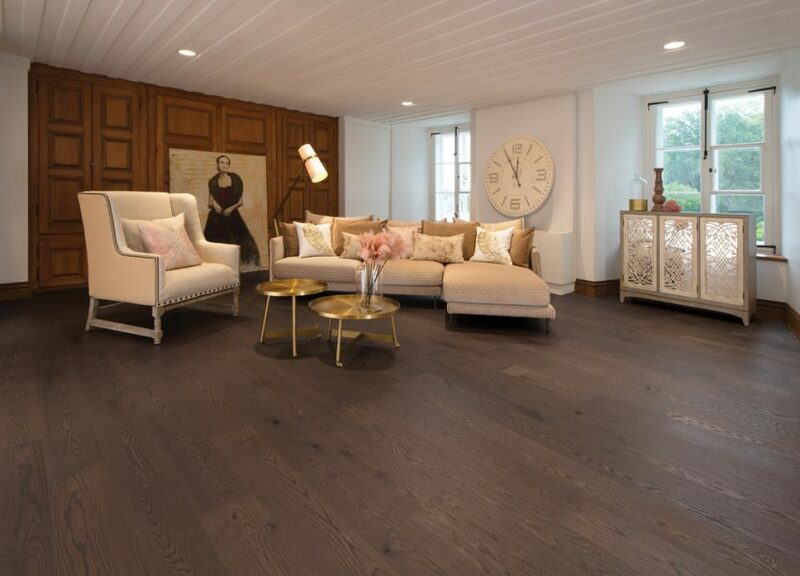 Velvety brown tones with golden highlights make the floor versatile. 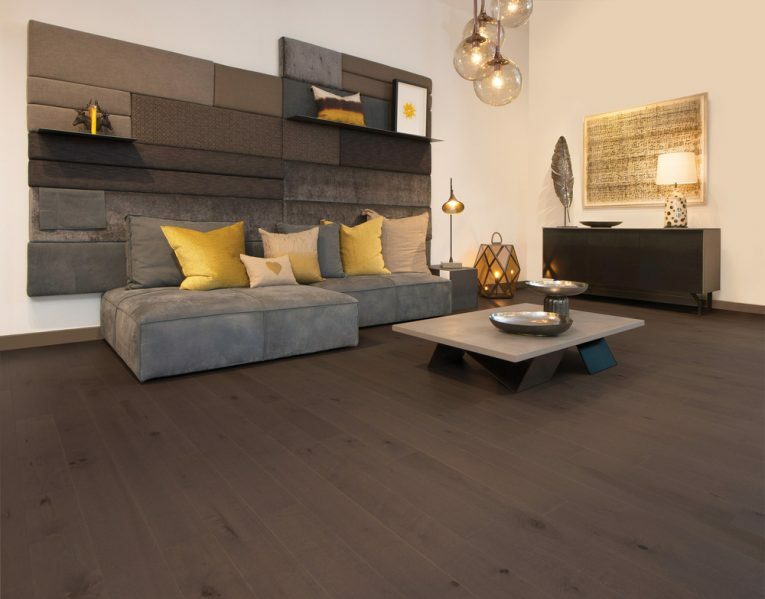 The Flair Collection contains character-rich colours in ultramatte, highly resistant DuraMatt finishes. 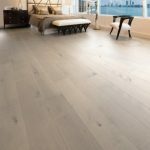 In Mirage’s Admiration Collection, the new creamy beige tone of Cape Cod captures the Scandinavian look that lets the beauty of wood shine through, evoking seaside living. 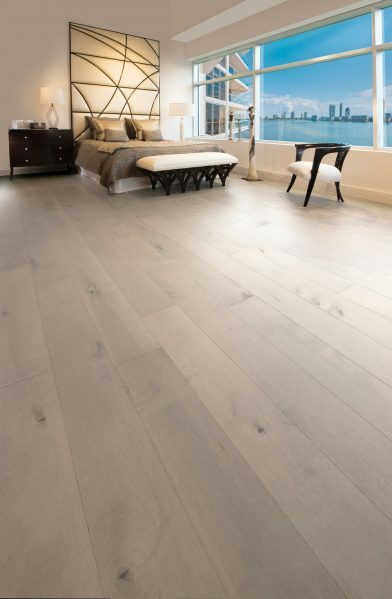 Lastly, Driftwood was added to the Imagine collection, offering a refined and highly nuanced grey that adds structure and character to décor. 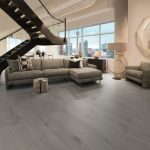 The Imagine Collection is designed for active families and pet owners, with a textured surface to help hide the marks and scuffs of daily life.